Friends at school are best of all." 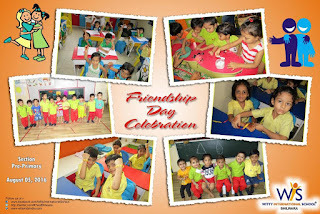 The sparkling stars from PG to Sr. KG enjoyed friendship day celebration with a lot of excitement. The kids made the friendship bands and tied it. 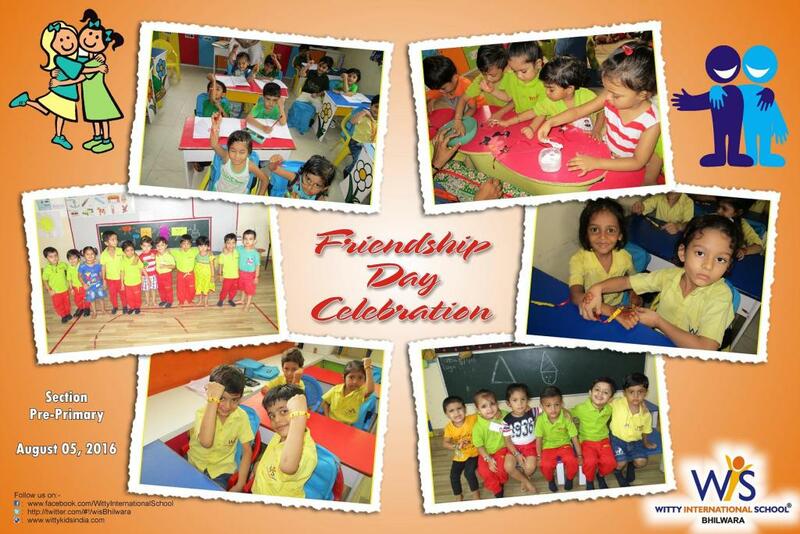 They learnt that they should help play games, care and love each other.